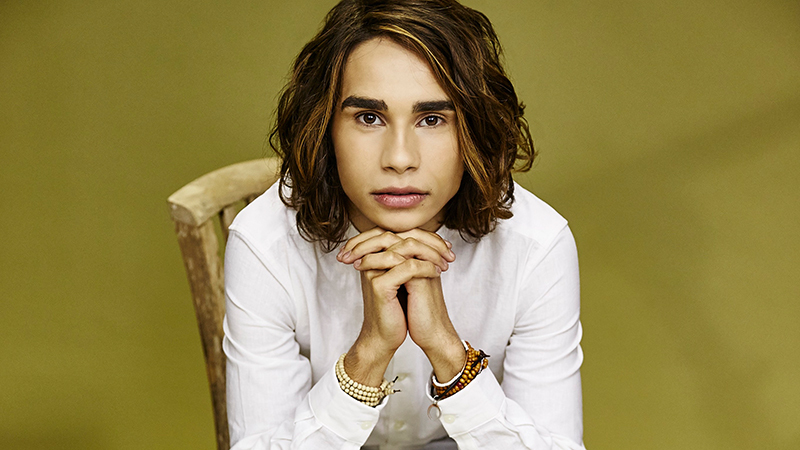 Isaiah Firebrace received a gift on his 17th birthday that’s pretty hard to beat – winning X Factor Australia 2016. This was the night that he was crowned X Factor champion, having been catapulted into the national spotlight. Oh, and Iggy Azaela bought him an Ipad. 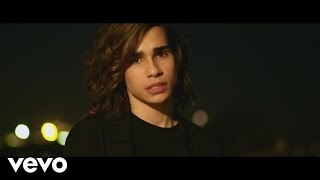 Isaiah’s debut single “It’s Gotta Be You” hit the top of the Australian ITunes chart and is starting to make some noise in Europe. Growing up in Moama, money was tight but there was always music playing. Isaiah’s dad was a drummer and with a family of fourteen it was pretty easy to throw together a band. Isaiah is pretty sure he knows the lyrics to just about every song by Credence Clearwater Revival. 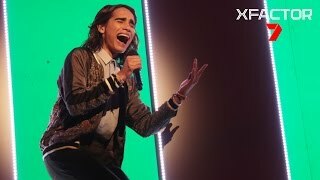 At high school no one even knew Isaiah could sing, until he unleashed a powerhouse vocal at a school event in year 8. These days he’s got the whole town behind him. Local café’s are even selling the ‘Isaiah Smoothie’ (“Delicious”) and ‘Isaiah Burger’ (“I’m vego so haven’t eaten it, but love that it’s there”). Family means a lot. 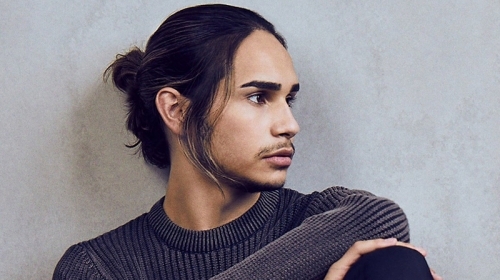 During high school Isaiah would enter and win local talent contests to earn extra money to help out; and winning X Factor is not just a ticket to fame but also a way to provide support for his own. Isaiah’s biggest musical influence is Mariah Carey (apart from Jess Mauboy of course). Not just for her incredible talent, but also the inspiration she’s provided to ‘Follow your dreams’. This is something that’s always stuck with Isaiah, and now he’s in a position to deliver the same. The messages he’s received from fans have largely been that of thanks and inspiration, particularly from the indigenous community. This is something that means a lot to the quiet kid with a big heart. 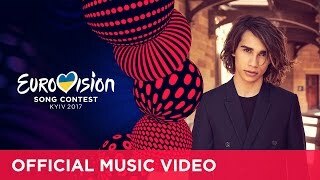 Be humble, give back and follow your dreams – Isaiah Firebrace is about to take this to a whole new level being nominated to represent Australia at Eurovision 2017.